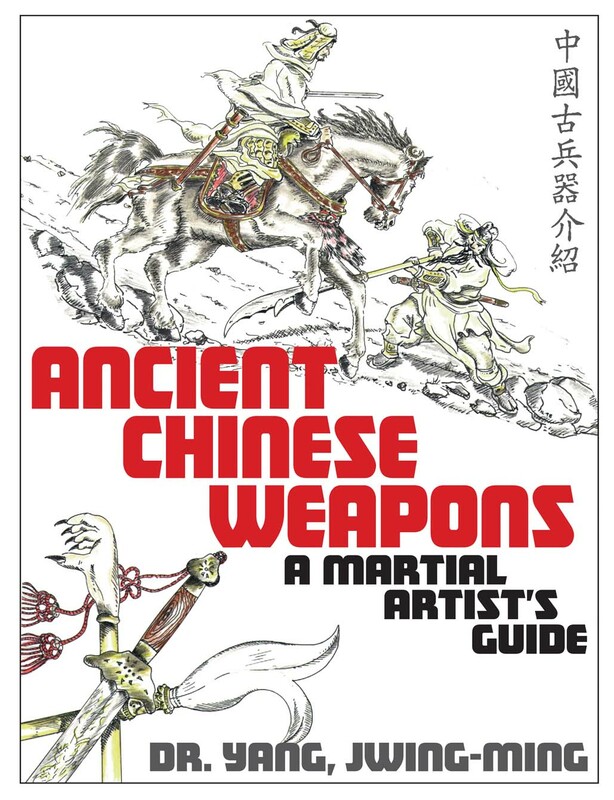 Ancient Chinese Weapons: A Martial Artists Guide is an easy reference guide. Profusely illustrated, easy to navigate, and conveniently broken down into four main classifications: Long Weapons, Short Weapons, Soft Weapons, and Projectile / Thrown Weapons. Many martial artists, once they reach a certain level of proficiency with their barehanded fighting forms, choose to expand their knowledge to include weapons techniques. But what weapon to choose? Over the past 5,000 years, the Chinese have developed a vast array of weapons, built for a multitude of purposes. What are these purposes? What is the background of these weapons? What weapon is right for you? Inside you will find weapons of many types, from swords and spears, sharpened coins to flying claws! Even if you're not a martial artist, but have an interest in history and warfare, you'll find this guide an invaluable resource. Includes techniques and fighting strategy. History and evolution of weapons.